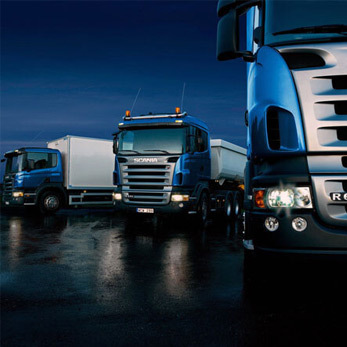 Lorry Insurance What Are The Options? In recent years prices have risen due to large number of claims within the market. 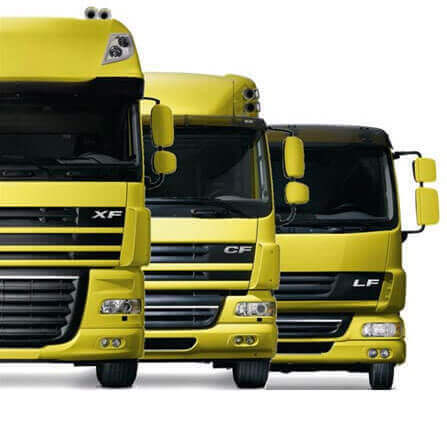 It is important to compare lorry insurance quotes from a wide number of insurers and underwriters. By requesting a quote from a large number of insurers, it is possible to make them compete for the business, and in so doing you can reduce your overall premium. We have good relationships with a number of insurers, and by looking around the market certain insurers will over accelerated bonus. 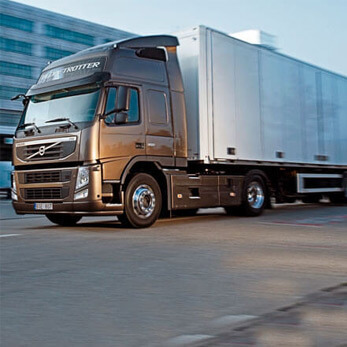 This means that when a truck has two years or more, and a good track record, the bonus can be accelerated to the maximum allowance. Another useful feature with certain insurers is the introductory discount. This allows a new start operator to get up to 5 years intro discount when they have a letter from the previous employer to show that there have been no claims. How Do I Get Cheap Lorry Insurance? The easiest way to find the best price is to use a comparison service which has all of the contacts within the market. This can save the individual a great amount of time and enable them to find the best deal quickly. When you are looking for a quote, ensure that you have all of the relevant details to hand, and establish whether you want fully comprehensive, third party fire and theft, or third party only. Also, you will need to establish exactly what drivers, and the age of the drivers who will be driving the vehicle. 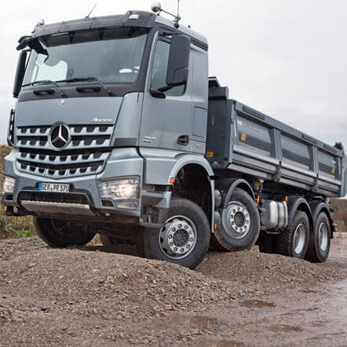 The rates that you get will alter generally on the size of the vehicle, with a seven and a half tonne truck being at the cheaper end, and the rates increasing as you go up to forty four tonne. This is because the insurer deems the larger vehicles to be a greater risk. When you are looking to purchase a policy you may well be offered a number of additional features. It is beneficial to establish if you need these from the outset as often they will be sold as additional add ons. Also, look carefully at the finance rates as these can vary enormously between different providers. 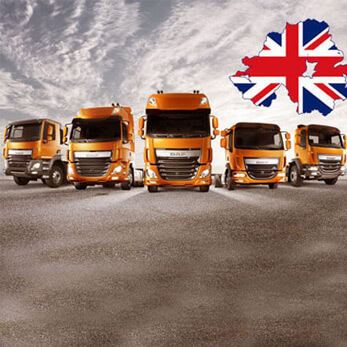 By looking carefully at the finance rates, you can work out the overall cost of the finance, and by increasing the amount of deposit you put down, you are able to reduce the overall finance costs of your lorry insurance. Did you know you can be prosecuted for going too slow on a road or motorway? Being a careful driver is a tricky thing in the eyes of both the law and insurance. Yet, if you find a way to be a good driver, and in insurance terms this means to be in an accident and never claim. Then after a few years you may be entitled to a variety of discounts. One of the best known is termed a no claims bonus. How do I get no claims bonus for lorry insurance? There are several ways you can get a no claims bonus, but each way you will have earned it. 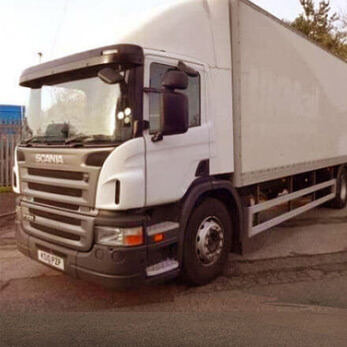 If you are new to truck insurance and are getting a new lorry insurance quote online, you may be able to get a no claims bonus by transferring your private vehicle NCB to your truck policy. This will be on a per insurer basis. Another way would be to get a mirrored NCB. If you are purchasing insurance for a truck which is a secondary vehicle. You may be able to mirror the discount and no claims bonus from your first vehicle to your second. Again, this is dependent on the policies set by an individual insurer on what this might be possible. The most common way to pick up an NCB is by staying with an insurer for a certain length of time - more than twelve to twenty-four months. Having a good driving history, pay on time and have never claimed or been in an accident and never made a claim. Discounts for this type of customer can be huge, ranging from 10% to up to 70% the longer you are claim and incident free. 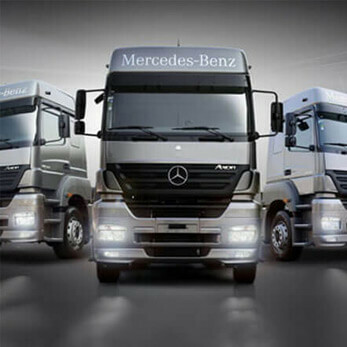 Call our specialist motor trade brokers today for advice and tips on how do I get no claims bonus for lorry insurance. At some point in your vehicle driving life you will associate the world of insurance with a betting market or dare I suggest, a casino. Both industries rely on mathematics and the calculation of risk. The risk being how much money the insurance company is willing to lose to their clients while making a profit. Only with insurance you are actually buying a product that will secure your future in the event something bad happens. Whereas with a casino you are actually gambling away your future in the hope of the merest moment of entertainment. So what's all the fuss about no claims bonuses? How can I protect my no claims bonus on my lorry? Is it worth it? If you're a fan of Blackjack you will know that you can insure your bet before the turn of the next card, against a loss. You'll lose some money but not all. An insurer offers their best customers - those that always pay on time, never claim and do this for many many years - an ongoing discount which increases the longer they stay with their company. Now, obviously the longer you play your hand, the more chance something could go wrong. So you take out insurance just in case you don't get 21 or beat the house. 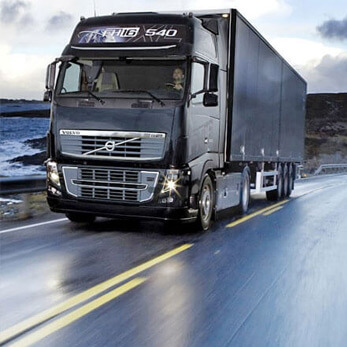 You can do much the same with lorry insurance quotes online. Instead of just hoping you don't lose the four years NCB and 50% renewal discount that you expect in the Autumn if you crash in July. You can pay a top up on your monthly premiums to protect your standing with the company. If you do have an accident and then claim, instead of being reset to zero years, you may only lose one and get a 30% discount instead. How can I protect my no claims bonus on my lorry? Simply ask for a quote and state you wish to have your NCB's tally protected. Wouldn't it be nice if the upper limit on paying for a successful claim was £50? Many insurance houses and brokers offering lorry insurance online allow you to choose your own excess payment today. Termed a voluntary excess it is seen as empowering the buyer of the policy but it's not always the wisest choice. By selecting a recommended excess you are buying into the company's average for loss and recovery. Though even this isn't the surest way to save money. 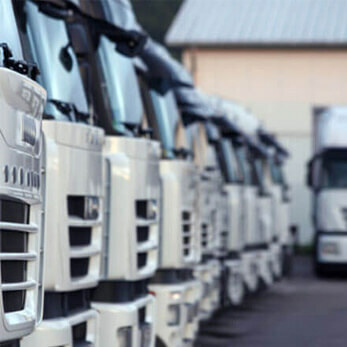 With the ability for motor trades to now choose their own excess it is difficult to find out what is the normal excess level in lorry insurance when it comes to real terms value and advice. For instance, your individual and tailored lorry insurance quote is made up of many parts that are only relative to your business activity. 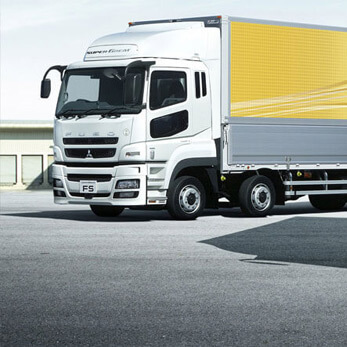 To the goods in carriage cover, the age and model of your truck and whether it is refrigerated, box and the cost of individual parts for the foreseeable future. It gets even more complicated when you apply mileage discounts for under 250 miles. 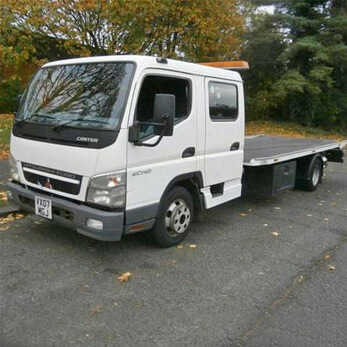 European breakdown recovery a set number of days and whether you wish to have named drivers or let anyone else drive that works for your company. With an owner operator it is much more simpler but individual policy particulars can still vary greatly. In some instances choosing your own excess is good if you don't expect to claim much or can afford repairs. A higher excess, one claim in five years, much lower premiums and pay for any other less expensive accident repair yourself. Could save you thousands of pounds a year. What is the normal excess level in lorry insurance for your company activity? Call today for an instant quote which a broker will then whittle down to a cheaper option if possible. While a great many questions are quite different, the response is overwhelmingly the same for many. Can I add European breakdown recovery after I have purchased? Is it possible to add and remove drivers? And many are related to the cost of different aspects. Such as "Does fleet insurance work out cheaper than individual cover?" Or, can I insure multiple vehicle types on the same policy. It's important to understand at an early stage that every policy will create is tailored to each individual company in the motor trade. So no two are the same. To answer whether a fleet insurance would be cheaper than buying buildings insurance, Goods in Transit, Employer's cover and having separate policies for fork lifts, low loaders and cherry pickers... Well it would seem obvious that it would be cheaper to have a single fleet insurance policy. However, it depends on what other particulars are included in each of the documents. One insurer may require higher excesses which with multiple claims probably wouldn't end up cheaper. Another insurer may place restrictions on driver ages or routes and mileage or carriage of certain goods, which could see you lose a contract due to not being available. In the main we believe that when the majority post the questions, does fleet insurance work out cheaper than individual cover that yes it is less expensive when you groups items in one policy. You or a specialist motor trade insurance broker needs to compare each quote and measure the relative costs. you can build almost anything into a motor trade cover quote these days. From floating Goods in Transit classifications, theft of personal items to replacement trucks on only certain types of listed vehicles. Contact us today and we'll call back at your earliest convenience with the cheapest fleet insurance. There are many different aspects of the motor trade that an owner operator will never really see. Let's enlighten you with a handful. The manufacturer is directly connected with service centres who wish you and insurers to sign up to their service contracts. Parts costs fluctuate due to cost of metals, labour and availability. Rule changes at government level mean any changes have to be taken on board by insurers and owner operators and any variable in insurance premium tax (IPT) will have a knock on effect to monthly premiums that come due. As an interested individual to find out what is the average price of a lorry and haulage policy instantaneously would be very helpful. The only way to answer such a query is to contact a specialist motor trade broker for hauliers or use a website comparison service. 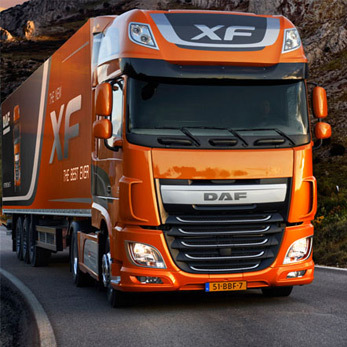 Both will be able to offer you the current cost of a single lorry and haulage policy cover. 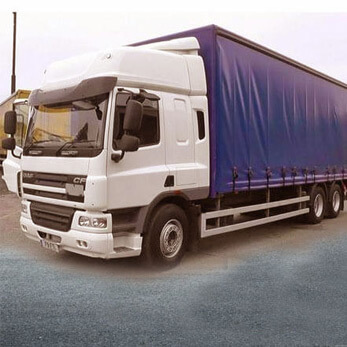 Talking to a broker directly however, will probably delivery you the cheapest lorry quotation in the quickest time. The average cost is not a very good indicator of the final quote price. Every body drives different vehicles, variable cargo loads and to many different locations. No two driver quotes would be the same or for the same reasons. 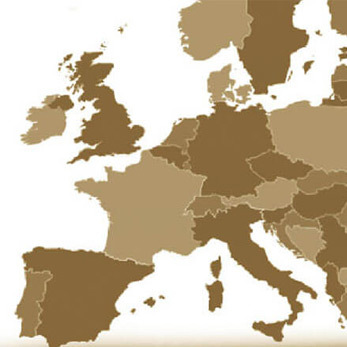 Do you need breakdown recovery days in the EU region? What is your cargo? What type of truck do you have? The model, manufacturer, how many repairs have been made? Do other people drive the HGV. Do you wish to add a private vehicle and do you have any driving penalties on your licence in the last two years, what about five years? 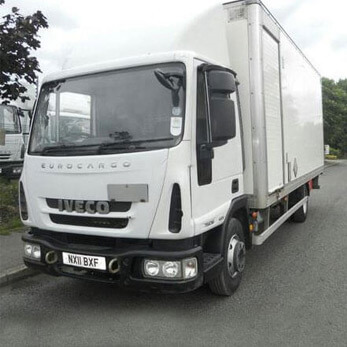 What is the average price of a lorry and haulage policy. We can provide the clearest possible answer on a cheap lorry insurance quote, simply pick up the phone and call. Sitemap / Accessibility- Truck Insurance Comparison © Copyright 2016.